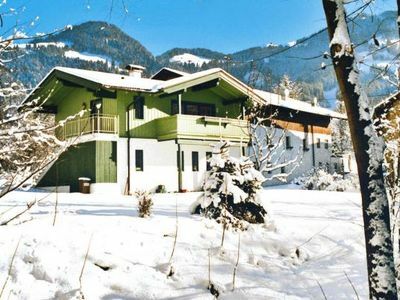 Zell am Ziller-Gerlosberg is situated 63 km. 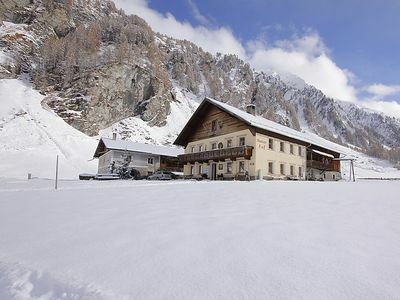 east of Innsbruck. 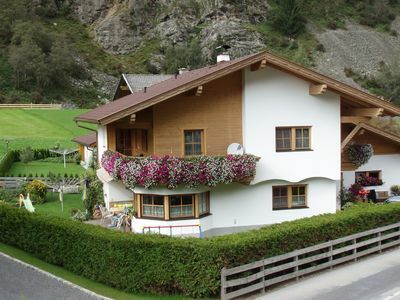 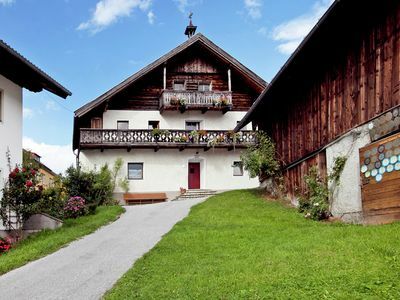 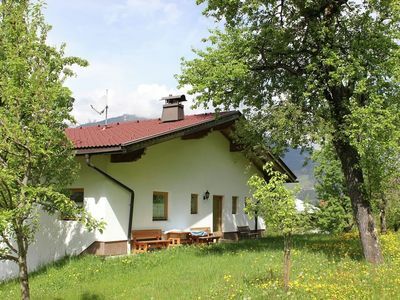 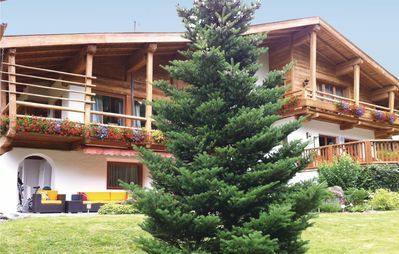 Chalet Blaserhof is peacefully located in a sunny position in Gerlosberg. 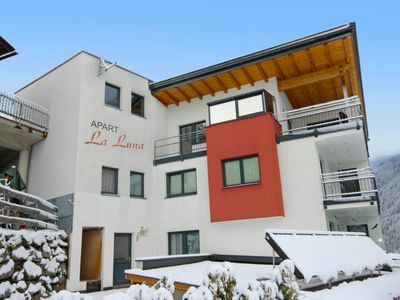 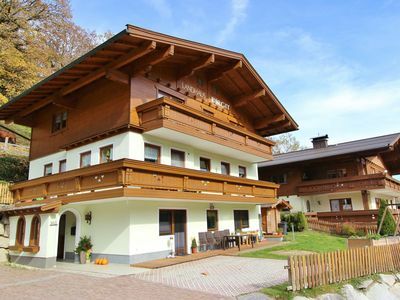 This chalet was built in 2005 (85 m) and is on the ground floor (when seen from the mountain side of the property). 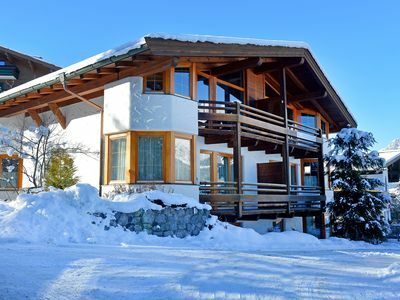 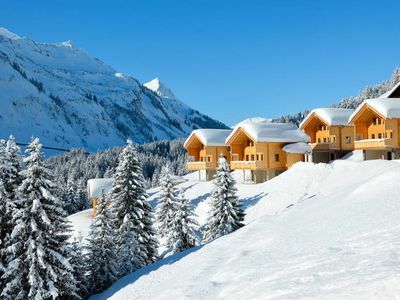 The chalet is for sole occupancy, privacy guaranteed. 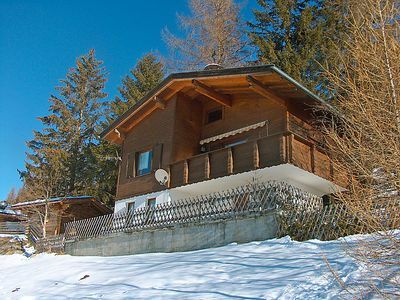 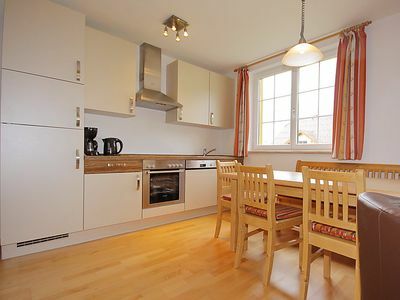 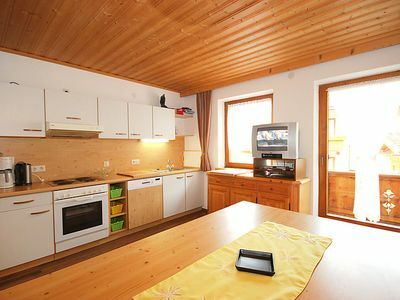 The chalet has a new interior and is fitted with all modern conveniences. 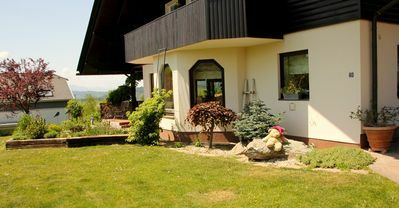 Terrace with garden furniture and barbecue. 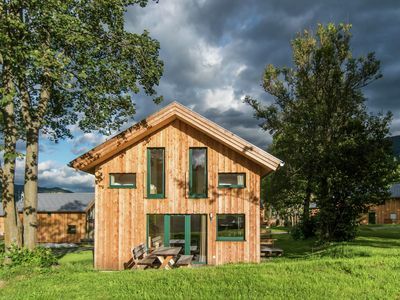 The accommodation has 8 sleeping spaces but will only be let to a maximum of 6 people. 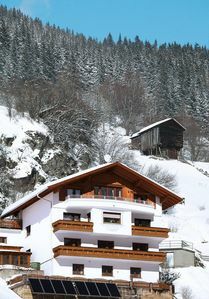 Sandwich service; Parking garage (under the chalet). 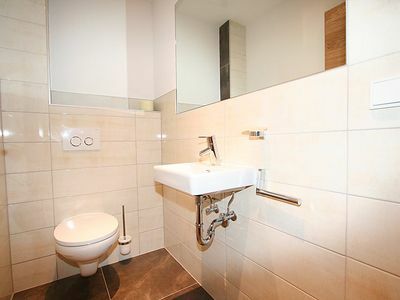 One bathroom is accessible via one of the bedrooms.